Are you looking to improve and better your knowledge and skill set as a trainer? 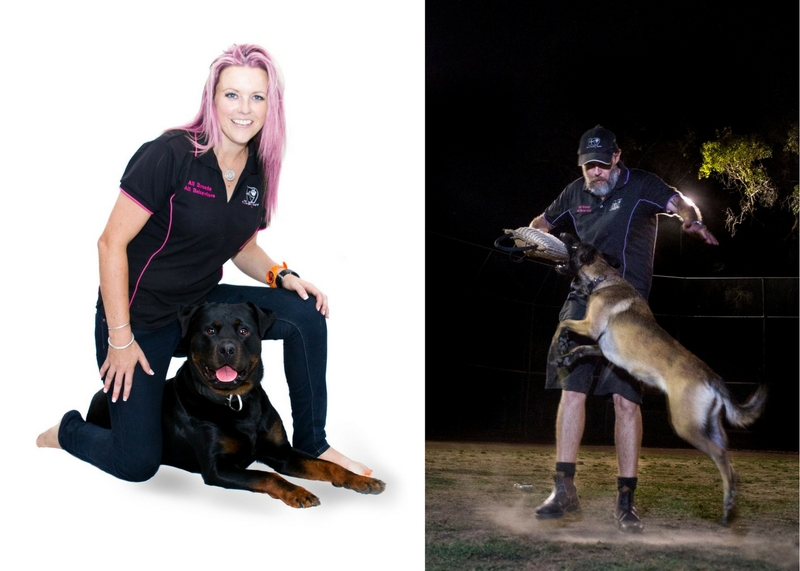 Let our award-winning and qualified trainers take you to a higher level of understanding dog behaviour and improve your training/handling techniques. 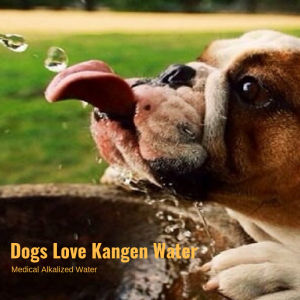 Are you a dog owner that wants to have a well-behaved dog that you can communicate clearly with so that your dog understands you? 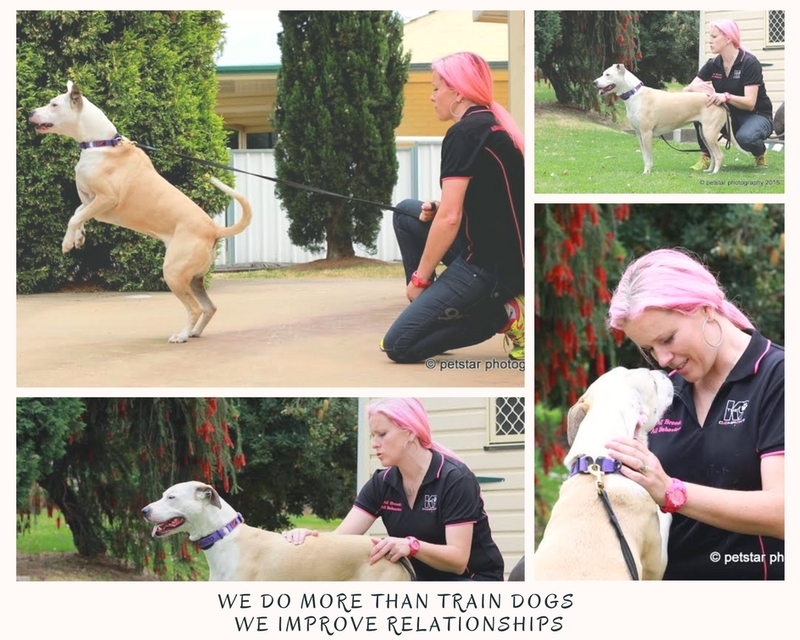 Imagine how much you can learn spending a day with “Australia’s Best Dog Trainer” as they take you step by step through their communication system, techniques and applications to help build a relationship built on trust and respect with not only your dog but the foundations of all canine behaviours and what motivates it. 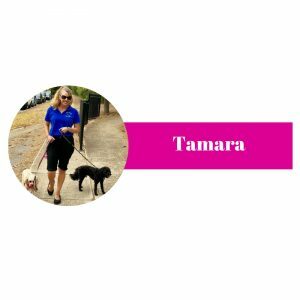 If you would like to unleash your full potential as a dog trainer, then this program is for you! 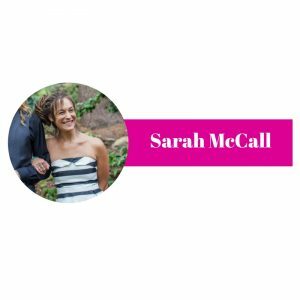 You will receive one full day of training both in practical and theory of dog training and behaviour (discounts may apply for multiple day bookings). A supportive and encouraging learning environment designed specifically to see you grow as an individual & trainer. A certificate of completion issued via the award winning The K9 Company. How to work with different tools in the most gentle and effective techniques via application of the LIMA principle. How and why to have different tools in your training “toolbox”. How our training is structured and why. 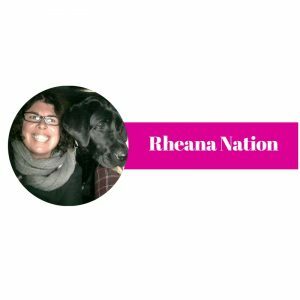 Open Q&A session to learn about dogs, behaviour, perception and how this can affect learning & any business or training questions we can help with. The cost of a full day of learning and mentoring is $679. These 1:1 programs are coordinated between yourself and Cat Saunders, where we will find a date that works with your schedule. Accommodation, food and transport can also be catered for with multiple day bookings at an additional rate. Here Cat works with Willow’s aggression towards other dogs and teaches her to be calm and relaxed as dogs walk past and play nearby during a workshop in South Australia. As a dog owner that sought guidance from Cat many years ago to a now qualified dog trainer that sort guidance and learning opportunities plus so much more I have been greatly blessed. 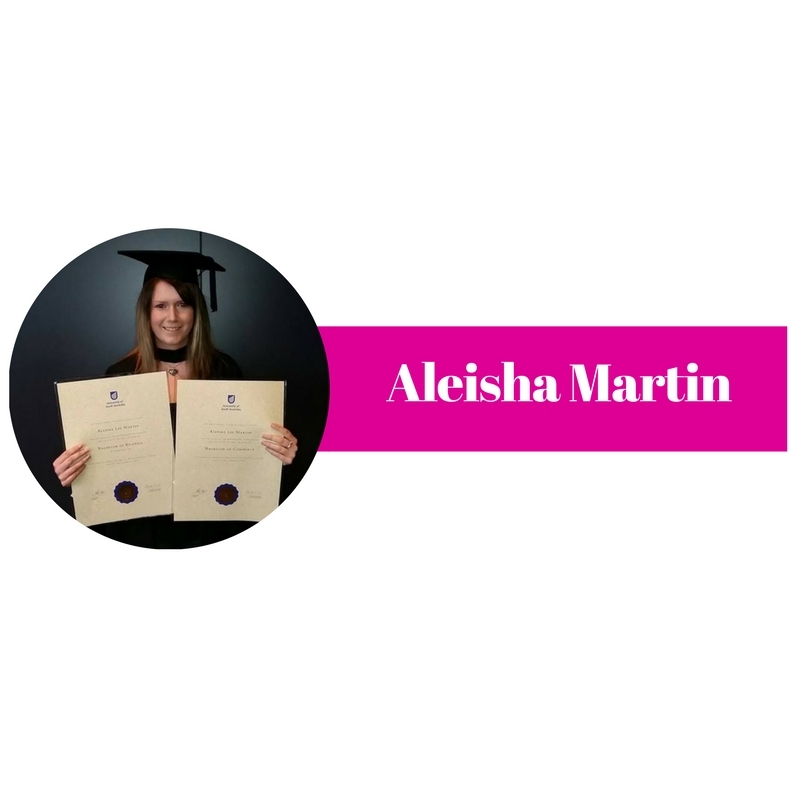 Cat provided me with the opportunity to be mentored in such a way that ensured my confidence continued to grow even in those times when it did not seem possible. She supported me through complex learning periods within my course whilst providing for great learning experiences so that subjects learnt could be reflected in watching her work within the client context. 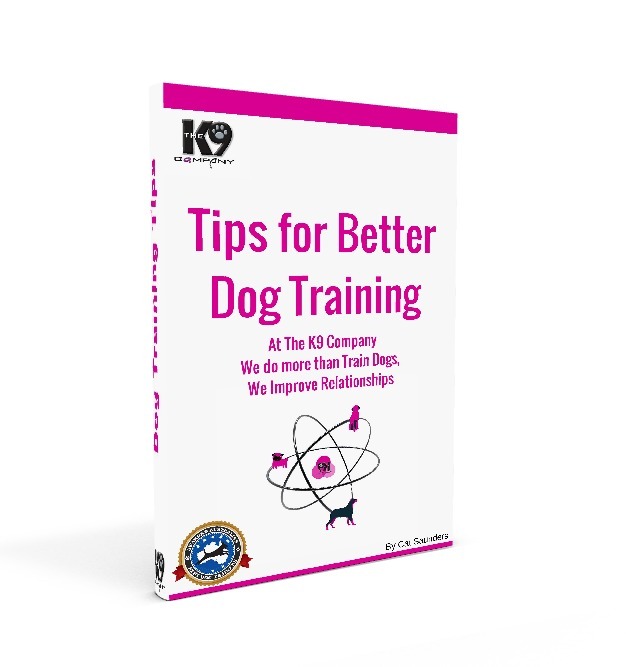 With this, I have been provided the opportunity to work in the dog training environment and highly recommend Cat if you are seeking to improve different aspects of your life within the learning context and beyond. ‘Know Better, Do Better!’ That was my introduction to the beautiful Cat Saunders, and I feel I am a better dog trainer because of this introduction. I was lucky enough to attend The K9 Company’s hugely internationally successful ‘Concepts in Training’ two-day full on weekend seminar. I was glad I booked a spot for my Miniature Pinscher Sparkles to attend with me, and together we were embraced with Cat’s enthusiasm and ability to liven up the room. 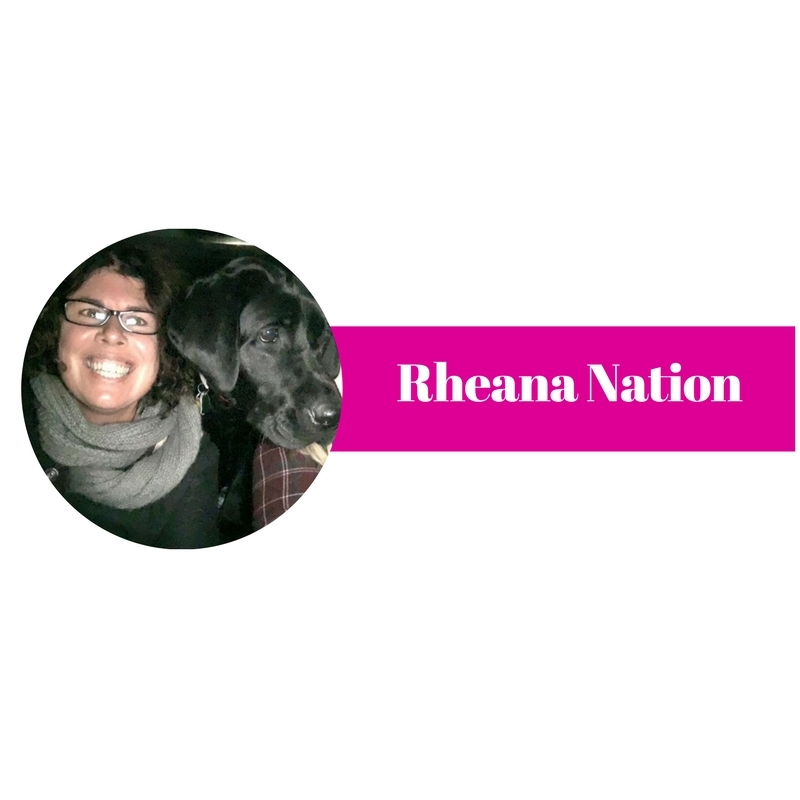 She shared her insights, experiences and ultimate approach to training dogs. Cat continues to enlighten me on all things Dog Training related! Cat’s concept of ‘Dating Dogs’ to improve your relationships with them was a major ‘light bulb’ moment for me. I have found Cat as my mentor to be someone who is always there to support and share her knowledge resulting in so many positive results. 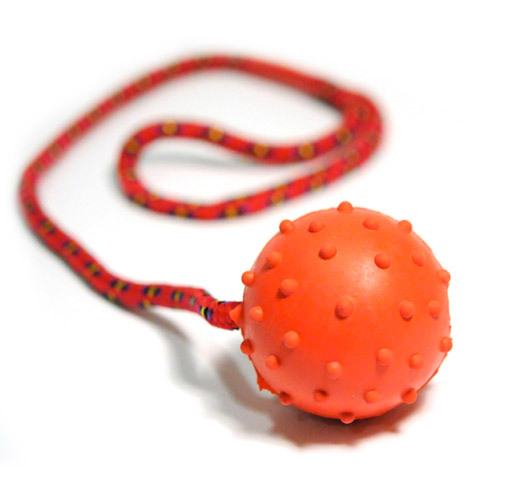 Cat has taught me to keep the faith in myself as a dog trainer, adding more to my toolbox of dog training skills. For this, I will be forever grateful in my friend and mentor Cat Saunders. I’ve had the pleasure to have been mentored by the wonderful Cat Saunders. She has a natural way of communicating to each individual in her audience so that every person walks away with clarity and new knowledge that can be applied in training straight away. Cat is extremely motivating and supportive to see people succeed and she genuinely celebrates just as hard when they do. 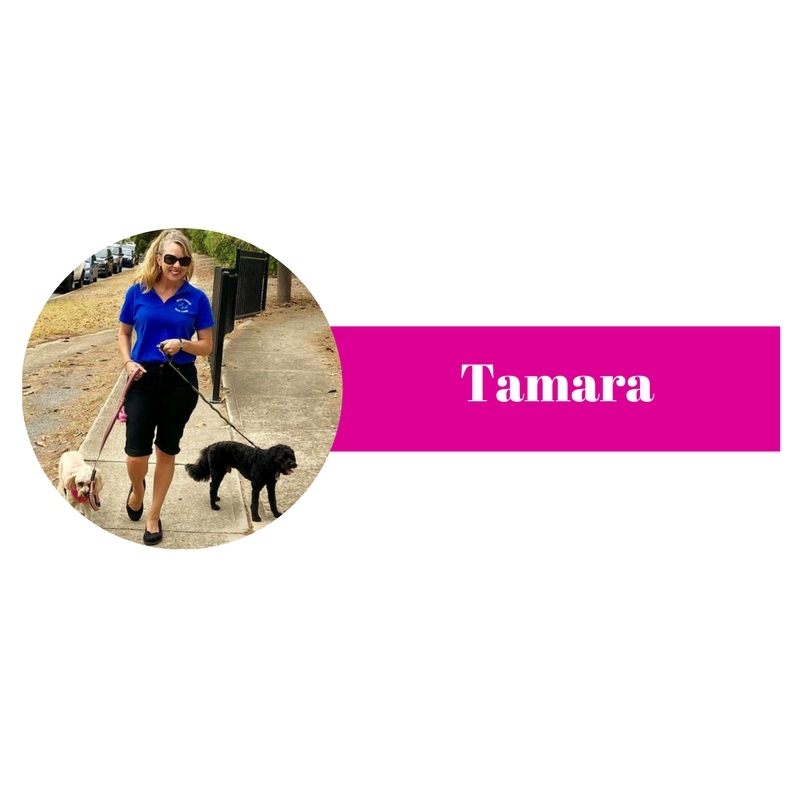 As Cat has a passion for self-development and relationships, she has opened my eyes to how important it is as the trainer, to be continually learning about myself to be better equipped to help others.A few years ago, Cat played a significant role in me acquiring the dog training position that I have today. To this day, when I see Cat, I still have ‘light bulb’ moments as she is continuously updating her knowledge and paying it forward. She’s one in a million!